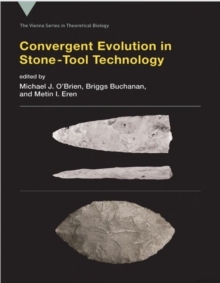 Leading scholars offer a range of perspectives on the roles played by innovation in the evolution of human culture. In recent years an interest in applying the principles of evolution to the study of culture emerged in the social sciences. 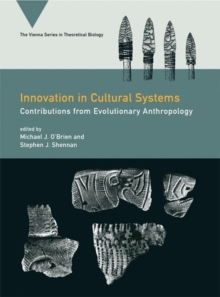 Archaeologists and anthropologists reconsidered the role of innovation in particular, and have moved toward characterizing innovation in cultural systems not only as a product but also as an evolutionary process. 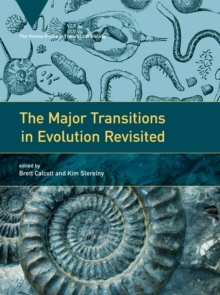 This distinction was familiar to biology but new to the social sciences; cultural evolutionists from the nineteenth to the twentieth century had tended to see innovation as a preprogrammed change that occurred when a cultural group "needed" to overcome environmental problems. 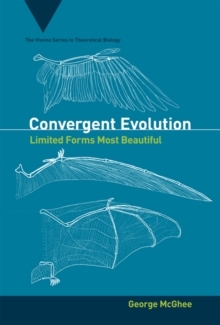 In this volume, leading researchers from a variety of disciplines-including anthropology, archaeology, evolutionary biology, philosophy, and psychology-offer their perspectives on cultural innovation. The book provides not only a range of views but also an integrated account, with the chapters offering an orderly progression of thought. 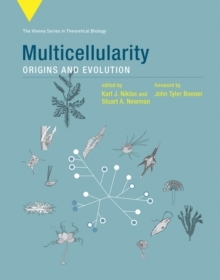 The contributors consider innovation in biological terms, discussing epistemology, animal studies, systematics and phylogeny, phenotypic plasticity and evolvability, and evo-devo; they discuss modern insights into innovation, including simulation, the random-copying model, diffusion, and demographic analysis; and they offer case studies of innovation from archaeological and ethnographic records, examining developmental, behavioral, and social patterns. ContributorsAndre Ariew, R. Alexander Bentley, Werner Callebaut, Joseph Henrich, Anne Kandler, Kevin N.
Laland, Daniel O. Larson, Alex Mesoudi, Michael J. O'Brien, Craig T. Palmer, Adam Powell, Simon M. Reader, Valentine Roux, Chet Savage, Michael Brian Schiffer, Jeffrey H.